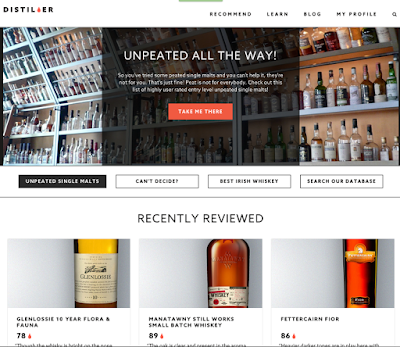 It's a truly crisp and fantastic platform where you can find and review whiskies while following others who do. The craft spirit scene is expanding at a ridiculous pace, with 600 registered craft distilleries at the end of 2014. Just browsing the Bottle Society for a few minutes will tell you that craft distilling is going to be increasingly difficult to thoroughly follow in the future. That's why DrinkDistiller's recommendation tool is super handy even for aficionados of whiskey, where you can filter on American whiskey's, among various prompts, when getting hooked up with your next bottle. 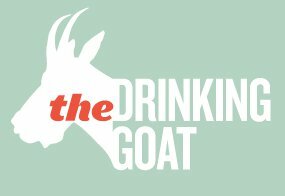 For a long while I was using MasterofMalt.com to decide what was worth trying, pitching, or buying, but the volume of reviews on DrinkDistiller.com, plus the expert review, far exceeds what MoM can offer. Give it a shot when you're next going to buy a whiskey for yourself or for a friend!